The meeting will take place on May 2. A Highlands residents association is one of four community groups to receive financial support from the Scottish Land Fund to transfer ownership of local projects to the hands of local people. 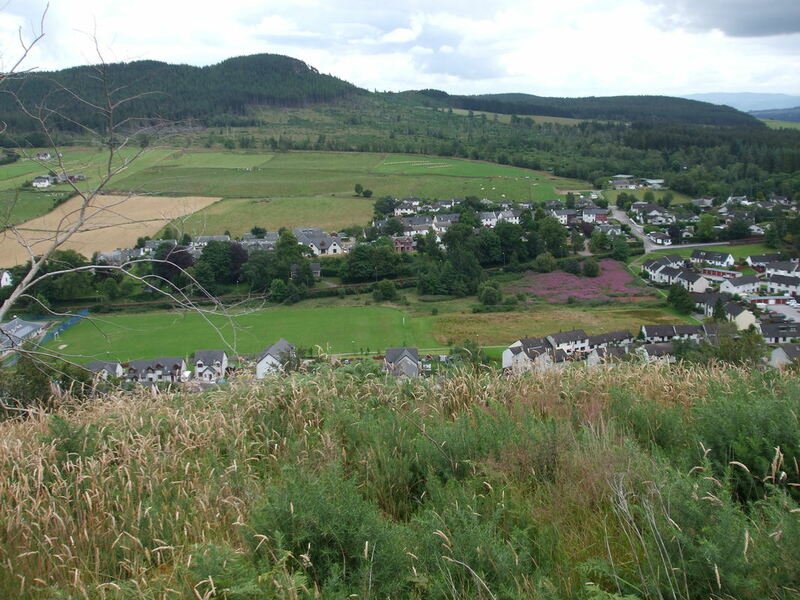 Strathpeffer Residents Association has received £38,025 to purchase a four-acre site in Strathpeffer from Highland Council. The Association aims to develop the overgrown site into a community park and amenity space with one dedicated play areas for toddlers and a second for under 12-year olds, with full disability access. There are also plans for a community orchard and for food growing facilities. Announcement of the grants was made as minister, cabinet secretary for land reform, Roseanna Cunningham, visited the last remaining area of deciduous woodland in Fort Augustus, which last year was bought by the local community following an award of £202,000 from the Scottish Land Fund. The largest of the latest round of grants was made to John O’Groats Mill Trust, which has received £348,064 to acquire the B-listed, disused John O’Groats Mill along with 9.5 acres of land and two self-catering holiday cottages. The Trust intends to restore the Mill to its former working condition and develop it as a visitor attraction and a social and heritage centre, creating a number of employment, volunteering, training, and skills development opportunities. The Scottish Land Commission has launched a survey into how community engagement in decisions relating to land is currently undertaken in Scotland and wants to hear from anyone with control over the way land is used or managed. The Commission is supporting land owners, land managers and communities to work together to make better – and fairer – decisions about land use with the publication of its first Protocol on Community Engagement in Decisions Relating to Land. The survey will be open for responses until the end of May 2019. The work will start on Monday 15 April at the junction of Westburn Road/Westburn Drive. A new roundabout connecting Westburn Road, Westburn Drive and Westburn Farm Road will be constructed with associated lighting, drainage and carriageway construction taking place. A pedestrian crossing on Westburn Road near Lockhart Avenue/Northbank Street will also be created. Works for the diversion of the public utilities apparatus will start on Westburn Road/Westburn Drive and will be carried out under lane closures and temporary traffic signals. The construction works will last for 28 weeks. The works are being carried out by Wills Bros Civil Engineering Ltd.